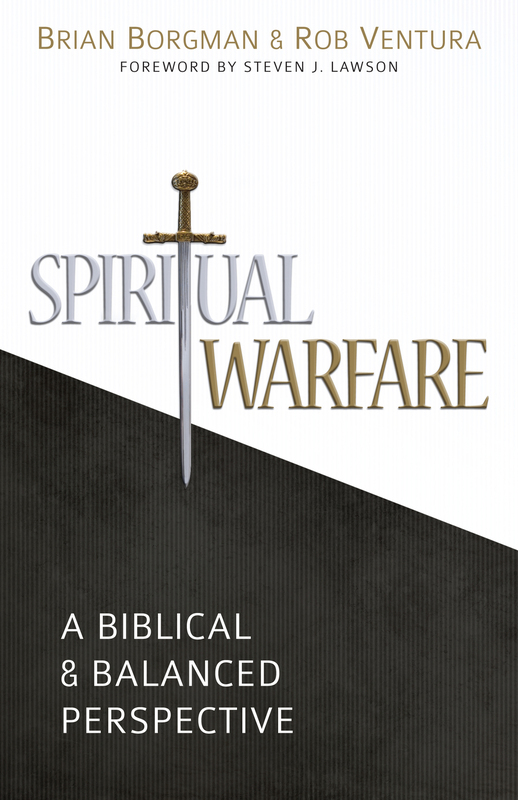 A Reformed Baptist Seminary professor and graduate have collaborated to write an excellent and practical book on the topic of "spiritual warfare." Pastors Brian Borgman and Rob Ventura affirm the reality of demonic "principalities and powers" against which the Christian must war. But they avoid the imbalance found in some literature on this topic that encourages the believer to look for a demon behind every door, under every table, and inside every cupboard. Below you can browse the table of contents, preface, and introduction. “Spiritual Warfare is thoughtful, biblical, theological, accessible, and impactful. The book is exegetical and expository without feeling like a commentary or running homily. In it, authors Borgman and Ventura make much of Christ and what He has done without negating the reality of our adversary and the real danger he presents, as well as our call to faith, righteousness, prayer, and perseverance that flows directly from our Savior’s finished work. What a timely, refreshing, encouraging, convicting, and empowering book! I can’t wait to get it in front of our people.” — Voddie Baucham Jr. serves as pastor of preaching at Grace Family Baptist Church in Spring, Texas, and is author ofFamily Shepherds.